After registering at the Kilimanjaro National Park gate you’ll take your first step toward your goal – the roof of Africa. You’ll be hiking through the montane forest, a lush, biodiverse zone, and home to the endemic flower Impatiens Kilimajari. Keep an eye out for blue and colobus monkeys and listen to the birdsong, the avifauna here is prolific. You may even catch a glimpse of Hartlaub’s Turaco, a stunning brightly coloured resident. 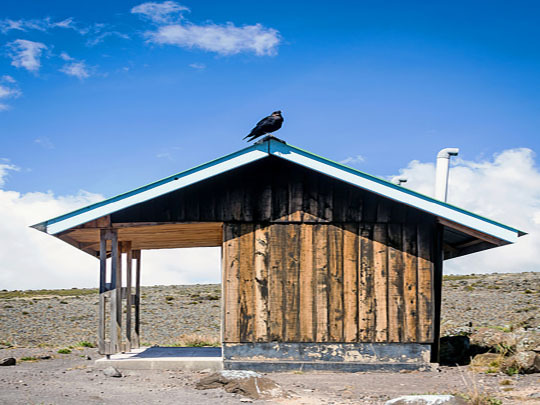 After reaching Mandara Hut you could take a walk over to the Maundi crater or just relax and enjoy the scenery. Today your hike will take you out of the forest and into the heathland where giant heathers grow, and as you climb higher, into the moorland. 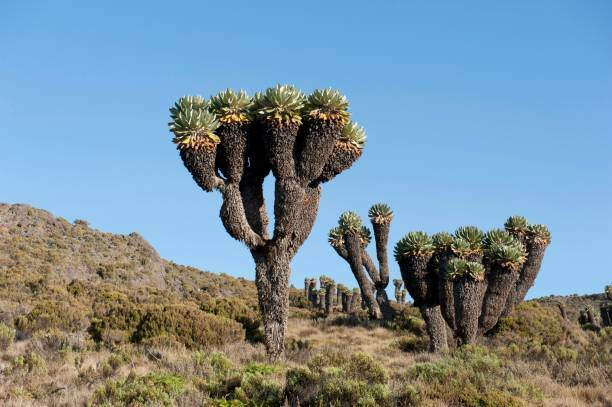 Here you’ll see two of the most unusual plants on Kilimanjaro, the fairy-tale like giant groundsel and the giant lobelias. You’ll also have your first views of the peaks, Mawenzi and Kibo, that’s the really big one that you’ll be scaling in a few days. No need to pack you bags today as you’ll stay a second night at Horombo. 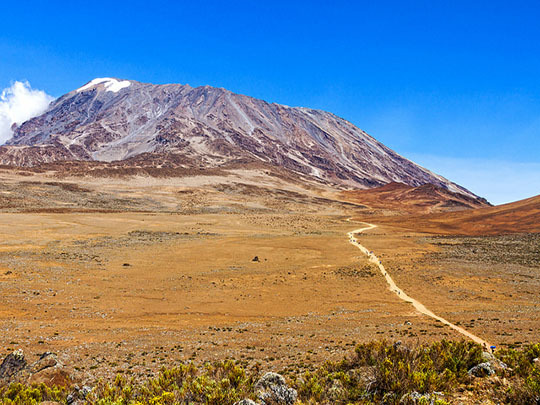 Your guide will take you on an acclimatisation walk to Zebra rocks and the base of Mawenzi peak where you’ll have glorious views of Kibo looming over the saddle. The rest of the day be spent at camp where you can put your feet up and catch up on some rest. 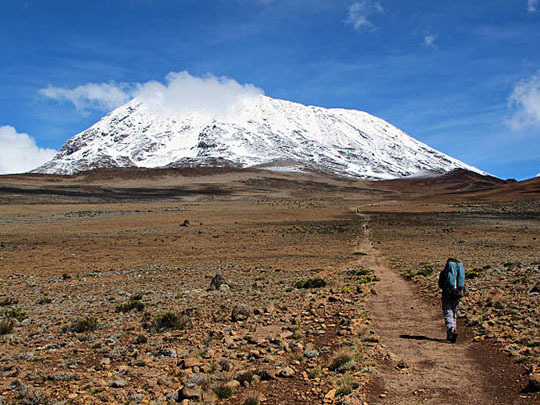 Today you’ll trek up into the barren high altitude desert, crossing the boulder strewn saddle that connects Kibo and Mawenzi. You may be lucky and see a buzzard or even a lammergeyer soaring on the thermals above. After reaching the camp the rest of the day is devoted to preparing for your summit bid – preparing your kit, eating and resting. 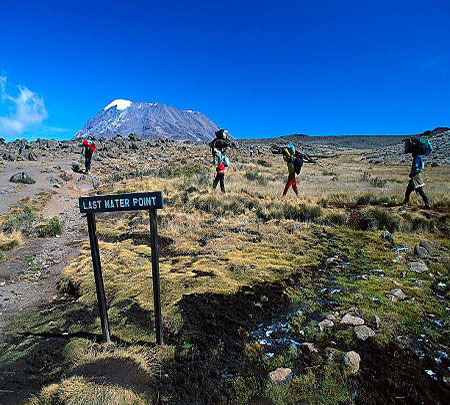 The push for the final ascent to Uhuru Peak ! You will be woken at around 11:30pm to make a start just after midnight. This is where your grit and determination will be called upon but your reward is possibly the most amazing sunrise you’ll ever see on the horizon behind Mawenzi. 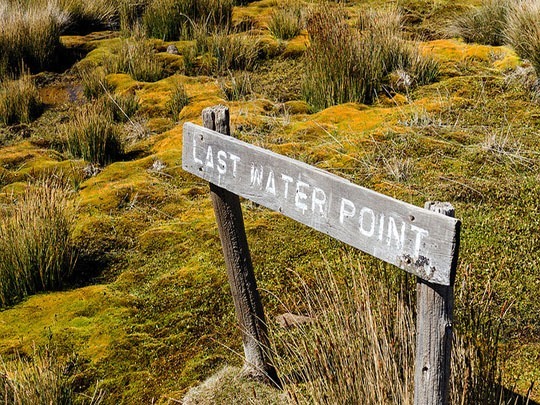 You’ll probably be around Gilman’s Point (5685m) at this time so it’s time for a much needed breather before walking around the top of the crater rim, passing Stella Point and finally reaching Uhuru. 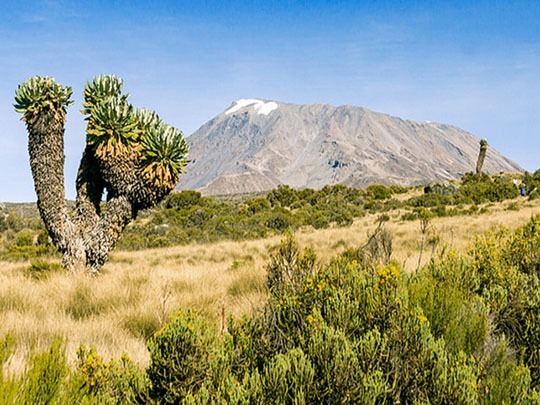 Take some time to enjoy the views of the crater and glaciers then you’ll retrace your steps back to Kibo for breakfast and a rest. 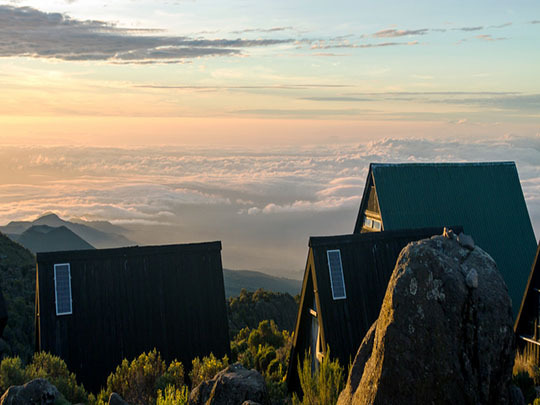 You’ll then descend back down to Horombo hut which will feel oxygen rich after the summit and a long nights sleep. 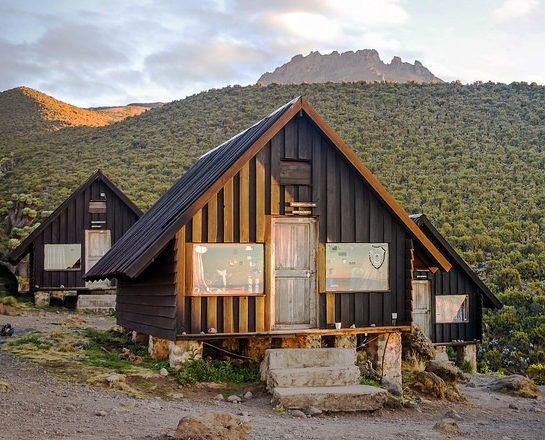 Your last day on the mountain will start after breakfast and thanking your crew its time to head back down to the forest stopping for lunch at Mandara Hut and then on to Marangu gate. Your guide will arrange your certificates and our driver will meet you to transfer you to your hotel for a long hot shower and a celebration. Make a steep ascent out of the rainforest, passing through a misty, cloud-covered terrain of volcanic rock. 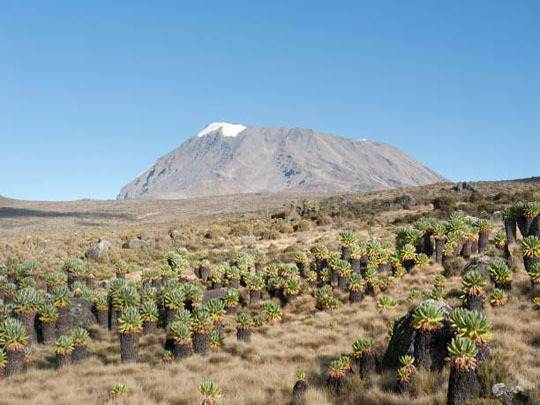 Take in some of Kilimanjaro’s most fascinating views, including your first sighting of snow-capped Kibo. Trust us – this image will forever be etched into your memory.